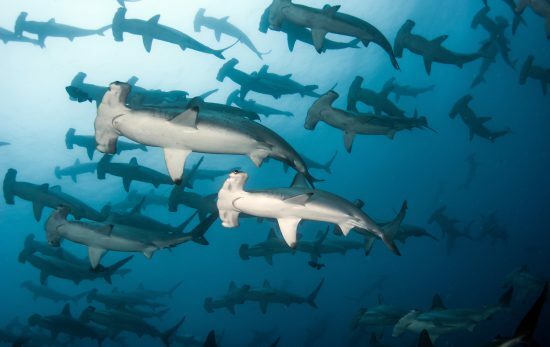 I used to live in lush, tropical regions and was lucky enough to teach scuba diving in warm climates and warm waters. That was before I moved to Sydney. Sydney (and New South Wales) have some stunning dive sites – as do many other destinations with cooler water. 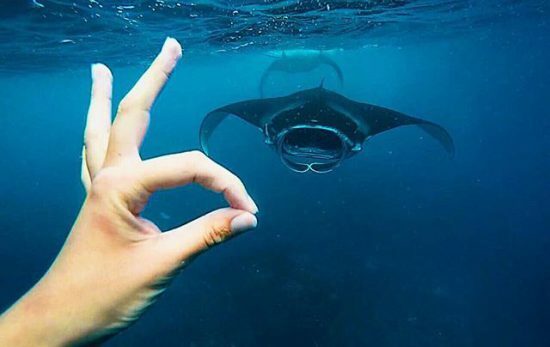 In fact colder water often produces truly unique dive sites with incredibly diverse marine life. While the water temperatures that I was suddenly exposed to were a real shock at first (and I know that compared to some destinations, the water here in Sydney is actually considered warm), slowly but surely I have become used to the colder temperatures. Over the years, I’ve gathered some helpful tips so you too can enjoy diving in cooler temperatures rather than missing out. In tropical locations, you’ll rarely need more than a rash guard and board shorts, or perhaps a thin wetsuit (less than 3mm). The dream right? 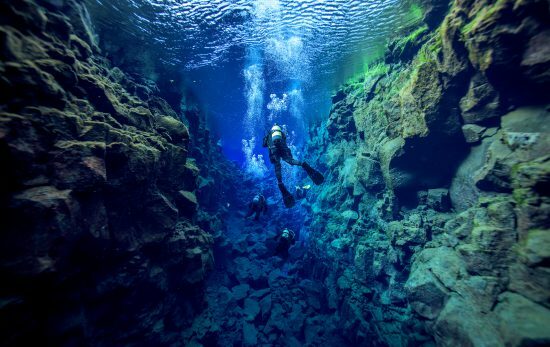 Once you start diving in colder areas, you’ll definitely need a thicker exposure suit. You’ll want to look for at least a 5mm or 7mm wetsuit and might even want to consider a semi dry wetsuit or a dry suit. Don’t forget though that you’re likely to lose heat through other areas of your body. 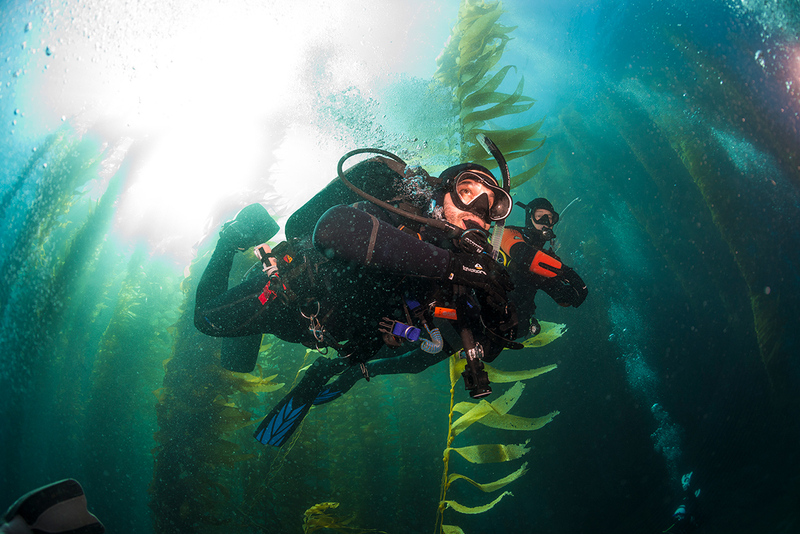 Invest in a hood, gloves and booties or socks if you’re going to be diving regularly. Not only is the type of exposure suit important but the fit is too. Wearing a wetsuit that doesn’t fit properly will let in cold water and basically defeat the purpose of wearing one at all. Obviously, you can imagine that with all those extra thick layers, you’ll need a lot more weight. Some divers prefer using steel tanks instead of aluminium tanks for this reason. Aluminium tanks are a more common and popular choice in the warm water regions. Using your dive log is a great way to keep track of what weights you need with what exposure suit and of course your PADI Instructor or Divemaster can help you out if you’re unsure. Given that you’ll be wearing more weight, the way you wear it will differ too. Sometimes your Buoyancy Control Device (BCD) style will also have an impact on the way you wear your weights. For example, a jacket style BCD with an integrated weight system is now extremely popular, however sometimes this won’t be able to carry all your weights. In this instance you’ll need to look to a weight belt or use a harness with an additional weight pocket. It’s a great idea to try out different methods and find what feels most comfortable for you. 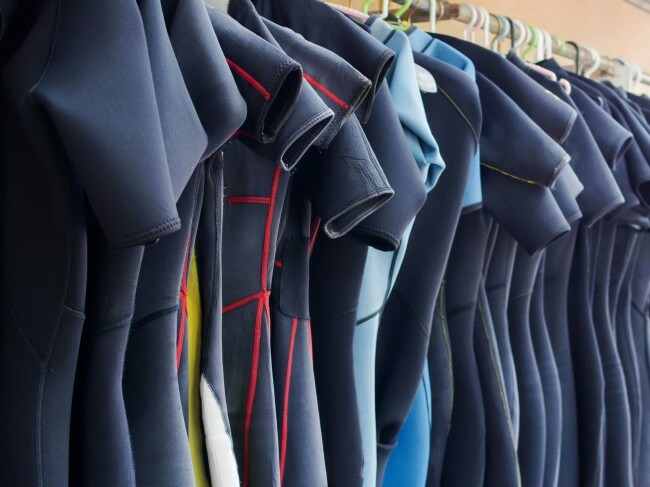 Moving from warm water to colder temperatures, you might find that changing the style of gear you use might change. 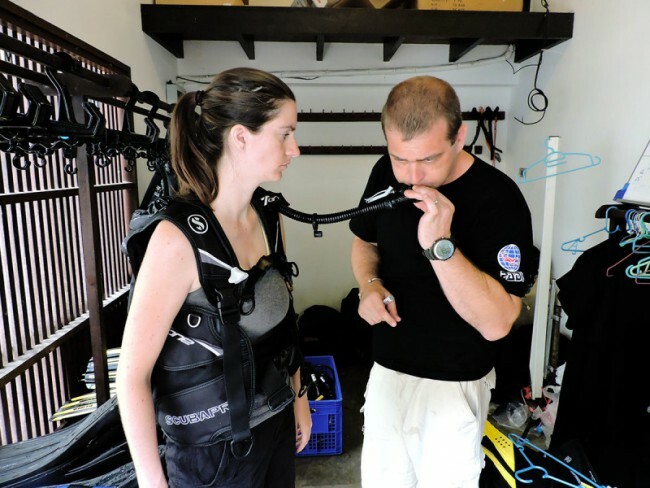 Often in colder areas, divers prefer a donut wing BCD rather than the jacket style. The wing style helps divers streamline their swimming underwater and also gives divers more space to move – particularly given that they’ll be wearing thick layers. 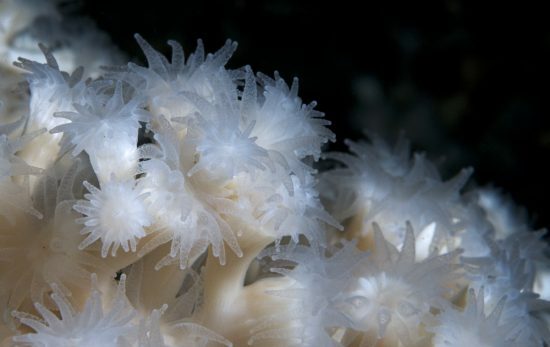 This would be particularly relevant for you if you’re interested in underwater photography. 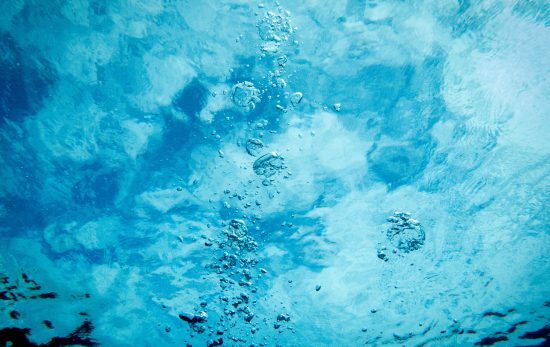 Upon making the switch to cold water diving, you’ll need to check it your first stage regulator offers environmental seals. Environmental seals keep salt, sediment and other contaminants from entering the first stage and – importantly in this instance – will help prevent the internal components from freezing in cold temperatures. You should also check the rating of your regulator to assess what temperature is can withstand. Keep in mind that when diving in extreme temperatures (like ice diving) there are even more considerations and preparations to undertake. So you can see there’s no need to let a little cold water stop you from diving. You simply need to equip yourself adequately and you’ll be surprised at just how much you’ll enjoy diving in cooler temperatures. Ready to get diving!? 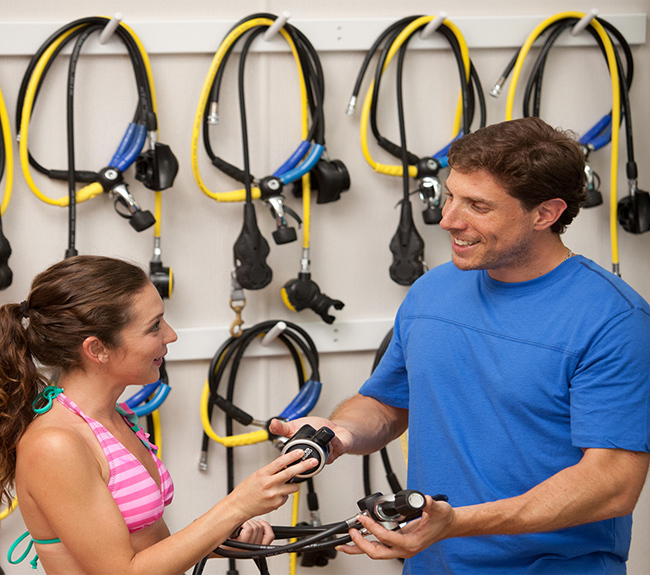 Find a PADI Dive Shop today.